When an amplifier or other circuit becomes non-linear, it will begin to produce harmonics of the amplified inputs. The second, third, and higher harmonics are usually outside of the amplifier bandwidth, so they are usually easy to filter out if they are a problem. However, non-linearity will also produce a mixing effect of two or more signals. 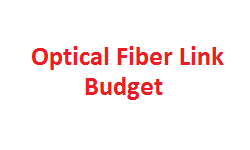 If the signals are close together in frequency, some of the sum and difference frequencies called Intermodulation products produced can occur within the desired operating bandwidth of the amplifier. These cannot be filtered out, so they will ultimately become interfering signals to the main signals to be amplified. 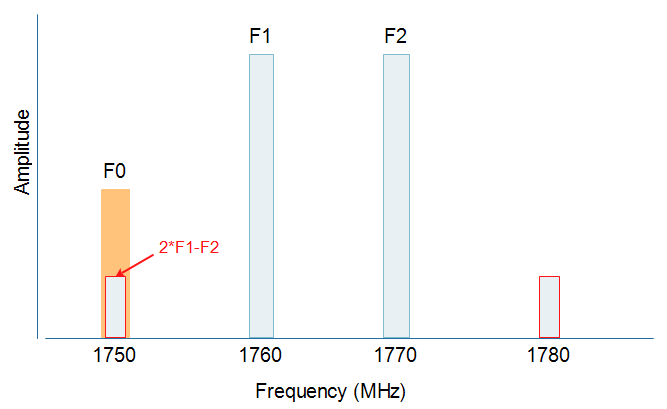 For Example: Desired Input signal (F0) in Receiver chain is at 1750MHz, And two undesired signals, F1 = 1760 and F2 = 1770, So upon mixing of two undesired signals, they produces third order Intermodulation products, and one at (2*F1 – F2) falls at 1750MHz, which is also the frequency of desired signal and thus SNR of desired signal gets reduced. 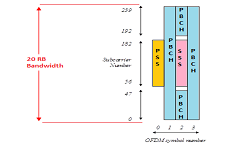 The power level of 3rd order Intermodulation products depends on the linearity of the device or amplifier which is represented in terms of Intercept Point (IP3). The higher the output at the intercept, the better the linearity and the lower the IMD. The IP3 value essentially indicates how large a signal the amplifier can process before IMD occurs. For example, an IP3 rating of 25 dBm is better than one of 18 dBm. 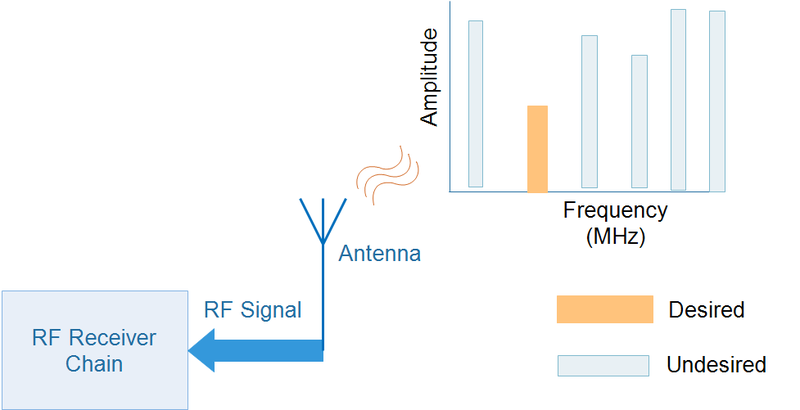 In receiver chain, multiple signals gets input through antenna port, and due to mixing of interfering signals at the antenna port, generated Intermodulation products (IMDs) gets mixed in the desired frequency band, which impact the SNR of the desired signal. We can not control the interfering signals at the antenna port because in air different types of signals at different frequencies are present. And few of them causes IMDs in desired band. Thus it becomes very important to measure the 3rd order Input Intercept Point (IIp3) of the receiver to make sure how much IMD levels it produces which effects the SNR. 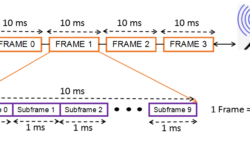 In transmitter chain, generally IP3 specification is less important because the signal generated in the transmitter chain is generally single carrier and that does not produces IMDs. 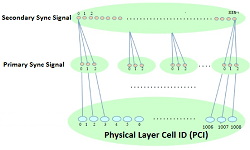 For example in single carrier GSM, one carrier signal is transmitted and that does not produces IMDs. In Multi-carrier GSM, that generates IMDs because multiple signals in transmitter chains mixed up and produces Intermodulation products. In transmitter chain Output Intercept point is measured (OIP3) or plays an important role in case of multi-carrier system. In LTE system, one carrier is generated, so OIP3 is less important. In LTE Advanced, due to carrier aggregation, multiple carriers are generated, so OIP3 in that case matters. But again, even single carrier is generated in transmitter chain, still in any case, the interferer signal could cause the intermodulation products by entering through antenna port to the transmitter chain in reverse direction, So generally Reverse Intermodulation in measured in transmitter chain.